Simplify the grading process with our new grading rubrics. Across the nation, classrooms are using 4-point rubrics to grade student work in alignment with new state standards. At ThinkCERCA, we strive to help teachers save time and deliver their best instruction. That’s why we’ve updated our product to include a 4-point grading rubric in addition to our traditional 5-point system. To use the new 4-point rubric, simply follow these instructions from our Resources Center. We’re seeing the 4-point rubric adapted in many districts, where it simplifies the grading process. Pennsylvania teachers are familiar with the 4, 3, 2, 1 rubric; the new Georgia statewide assessments grade students’ proficiency on a scale of four achievement levels. In the midwest, many schools are now using the qualifiers “advanced,” “proficient,” “basic,” and “minimal” to assess student work. The benefit of the 4-point rubric is that it affords our unique districts and schools the evaluative measures to provide common structures for feedback. By offering both the 5-point and 4-point rubric, educators have the choice to continually access the best metrics in providing effective assessment data for student growth. The addition of this new rubric is just the latest innovation by our team to support our amazing schools. Have an idea for a better one? 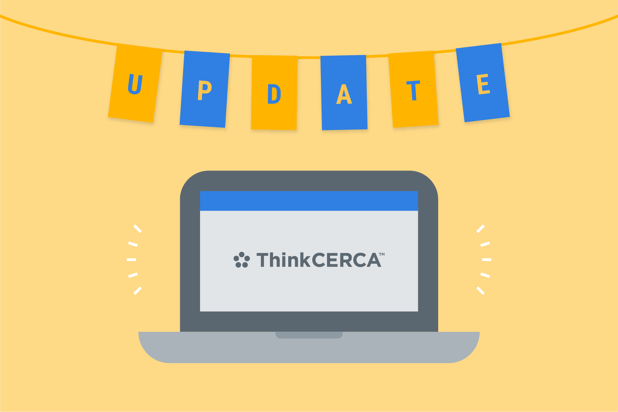 Please share any thoughts with your dedicated School Success Manager or email support@thinkcerca.com – we’re here each step of the way on your journey to read, write, and grow. Steve has been an advocate for sustainable, healthy teaching within the greater Milwaukee Area for more than five years. 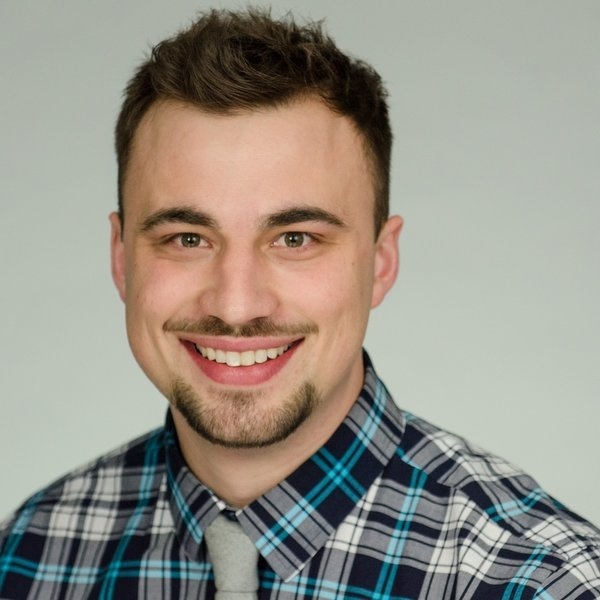 After graduating with degrees in English and secondary education from the University of Wisconsin-Oshkosh, Steve has fought to improve his own teaching practices as an IB English teacher at Reagan IB High School, as well as those of his peers as a Personalized Blended Learning (PBL) Coordinator throughout the entire Milwaukee Public School District. Over the past two years, Steve’s additional work as a consultant has led him to ThinkCERCA, where he is humbled to not only join a team that understands the demanding, critical role educators must play in order for their students to succeed, but be a part of the brave new journeys schools and school districts are setting sail for today. In this work, Steve is joined by his beautiful wife Millicent, and their two awesome kiddos, Huxley and Luella.